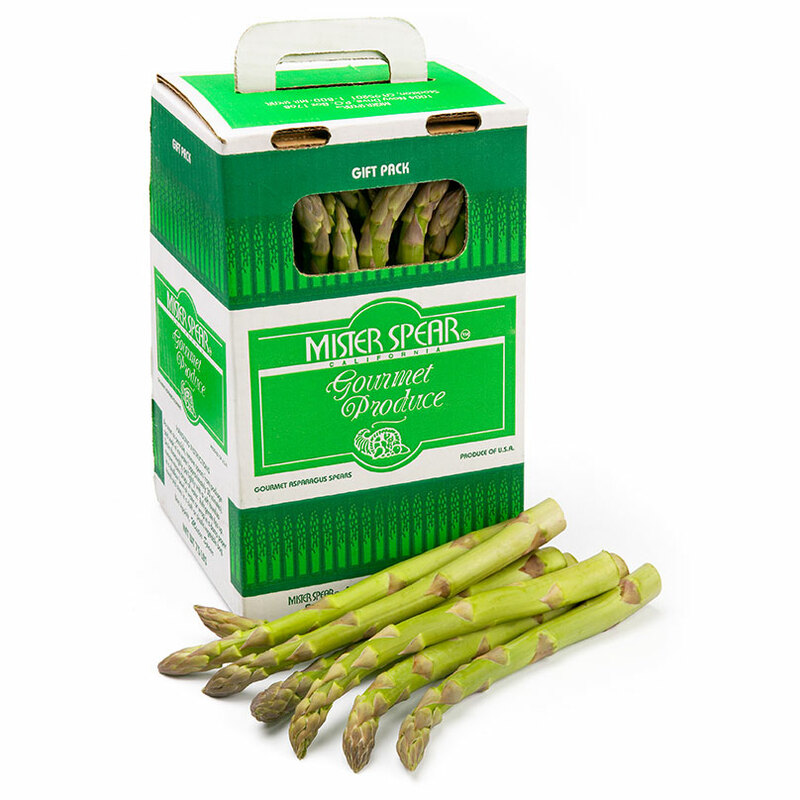 It’s no secret that MISTER SPEAR Gourmet Asparagus is the very best in the world. Since 1978, our asparagus has graced thousands of Easter and Mother’s Day tables, and has been served at wedding buffets, political banquets, and other special events. In addition to hand selecting only the finest quality asparagus, we have perfected packaging and shipping procedures to ensure your order will arrive in peak condition.